Winmate flat panel mount Panel PCs and Displays are design to bring computing to all sorts of places where a desktop or notebook computer are not feasible. 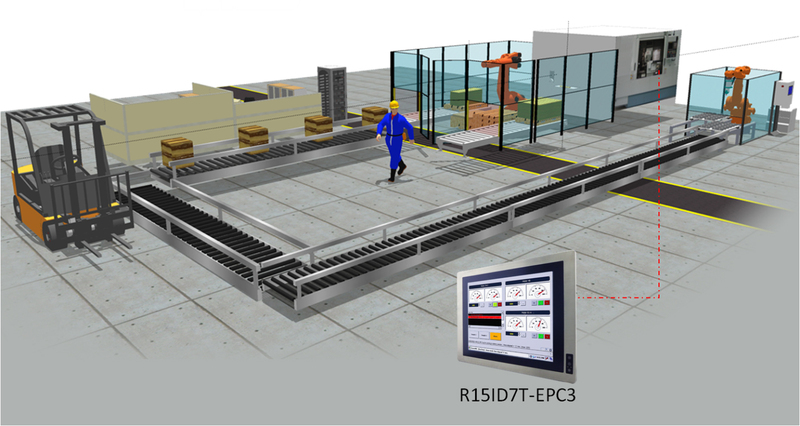 Places like distribution and control centers, terminals or other demanding harsh environments that require 24/7/365 uptime, in all sort of industrial equipment. 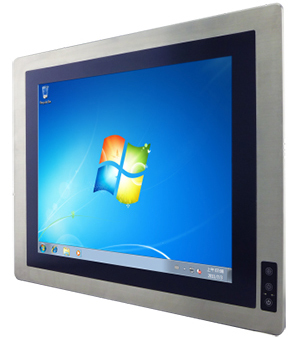 Our flat panel mount product series had ELO Resistive touch screen or SAW touch, if Resistive touch is not suitable for certain application, Winmate products can also be equipped with Projected Capacitive touch. 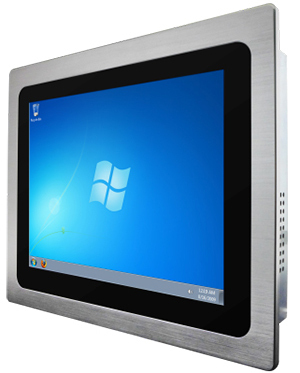 Bottom line, Winmate Flat panel mount product series offer a wide variety of screen size and touch screen technologies with Intel Atom Dual Core Processor N2600, 1.6 GHz based as a processor. 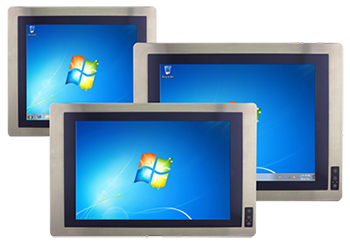 Flat ELO-Resistive panel mount PPC and display allow users to use all kind of touch input devices such as fingers, fingernails, stylus, gloved hands, or credit cards because resistive touch screens are force activated. This type of ELO-Resistive panel all has similar optical properties, resistance to chemicals and harsh environment. In this product, the OSD control button is located in the front allowing user to access it easily.